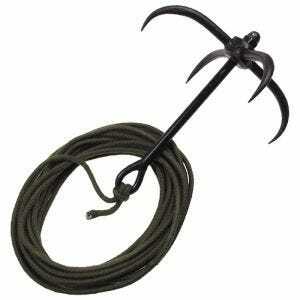 Find a selection of military pickaxes, anchor ropes and ice picks available now at Military 1st. 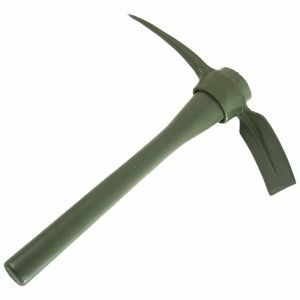 We offer a variety of army mattocks and pick-axes with covers, durable hardwood handles and steel collars. 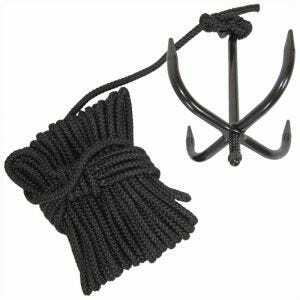 Our multi-purpose military picks and anchor ropes are durable and portable, easy to store and ideal for a many combat and survival situations and a range of outdoor activities. 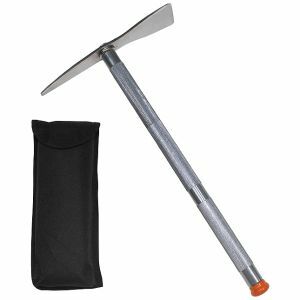 Military 1st army pickaxes and ice picks are perfect for breaking-up rocky surfaces, snow and ice, levering roots, branches and fence posts, and even to use as a walking stick. Whenever you're camping, hiking, backpacking or mountaineering, multi-purpose tools and anchor ropes from our store have you covered.